The FIFA World Cup 2010 qualifying was completed on November 18, 2009. It is scheduled to take place between 11 June and 11 July 2010 in South Africa. Again there will be 32 participating nations. South Africa have been joined by five other African nations, plus 13 from Europe, five from South America, four from Asia, three from Concacaf and one from Oceania. Tickets for the FIFA World Cup will be available in four price categories according to the location of the seats in the stadium. As in previous years demand for tickets is expected to exceed supply leaving many World Cup fans unable to get tickets for the matches. Plan ahead, check back frequently for World Cup ticket availability. Buy online @ World Cup Tickets .com. @What is your favorite country to win and your favorite player to be the best player in World Cup 2010? Bro ni macam tak nampak2 lagi entri pasal bola dekat sini..
Apsal tak letak gambar pemain pakai baju kebangsaan diorang je?? Barcelona la, Ronaldo lagi la. 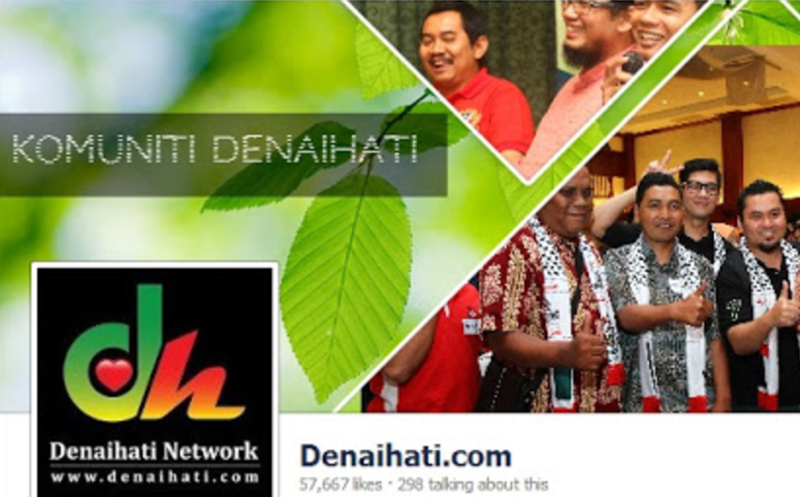 Siaran-siaran tv mana atau negara mana yang akan anda tonton live setiap laga nanti (free) ? Karena kita semua tentu tidak ingin setiap laga terlewatkan. Untuk itu di bawah ini akan saya tulis frekwensi tv yang menyiarkan fifa word cup 2010 LIVE. .-= Steward John´s last blog ..Two year old toddler smokes like a pro =-. @Bang Iwan, wah bagus la bang iwan ni..bang iwan sokong team mana kali ni? Ha.. Brazil 2014 nanti bro dah jangka Spain akan angkat piala tu juga kan.